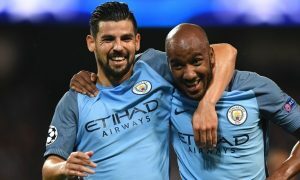 Nolito will leave Manchester City after just one year in the Premier League, with José Manuel Oliva of Cadena COPE reporting that the winger has chosen to join Sevilla in his homeland. The 30-year-old had several offers on the table from La Liga clubs, including one from his previous club Celta Vigo, but has decided that Champions League qualifiers Sevilla are the right choice for him. 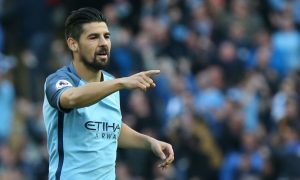 With Nolito’s decision made, Sevilla and Man City must now strike an agreement, with COPE reporting that it is likely to be an outright sale or a loan with an option to buy next summer. 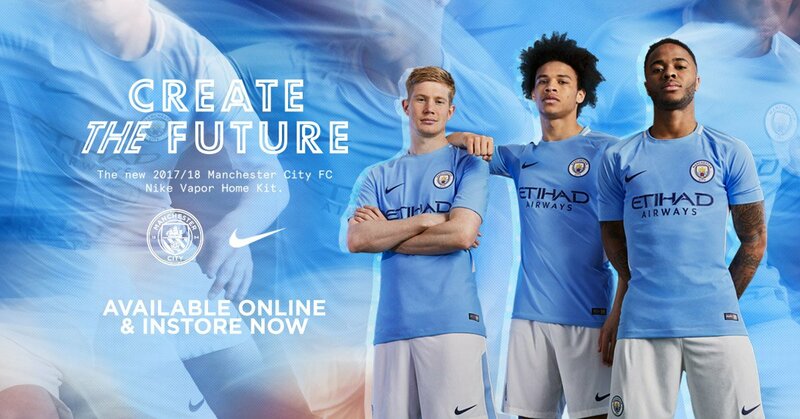 Nolito has made 30 appearances in total since his £13.8 million move from Celta a year ago, finding the net six times during a stay at the Etihad that started brightly then took a nosedive after the New Year.